I completed my Goodreads Challenge this year by reading 81 books, one more than my stated goal. Click here to see the list of books. Right now I'm reading Here Comes the Sun, a novel about travel in the U.S. by Nicole Dennis-Benn, and also just finished an historical mystery I bought as an e-book. 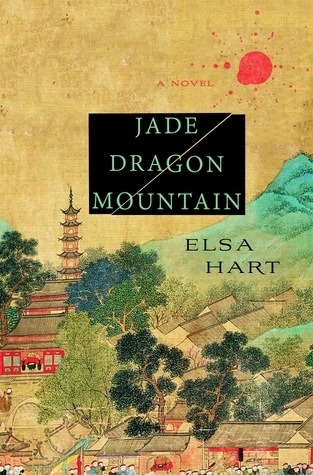 Jade Dragon Mountain by Elsa Hart, published September 2015. Publisher description: "On the mountainous border of China and Tibet in 1708, a detective must learn what a killer already knows: that empires rise and fall on the strength of the stories they tell. Li Du was an imperial librarian. Now he is an exile. Arriving in Dayan, the last Chinese town before the Tibetan border, he is surprised to find it teeming with travelers, soldiers, and merchants. When a Jesuit astronomer is found murdered in the home of the local magistrate, blame is hastily placed on Tibetan bandits. But Li Du suspects this was no random killing." This is the first in the Li Du mystery series and I am eager to read the next in the series, The White Mirror, published September this year. Happy reading this new year! Do what you like, Shelby Sloane, the bartered bride had said to me, smiling like an enigma, just remember: all roads lead to where you stand. Back then I said, what does that mean? I stood alone, broke, and in Reno. "So we're off," Gina said. "Are you excited?" 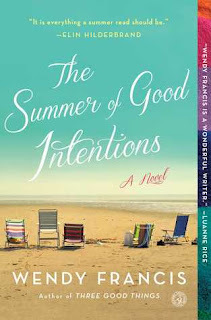 Shelby Sloane has big plans for the summer of 1981. 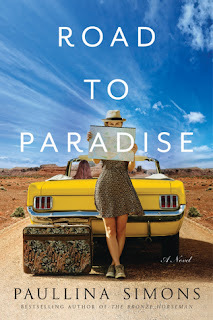 She’ll drive cross country in her graduation present—a classic yellow Mustang.... Her childhood friend Gina has convinced Shelby to bring her along. With Gina on board, Shelby’s carefully mapped-out itinerary is quickly abandoned. Dead Cold Brew by Cleo Coyle, to be released January 10, 2017, Berkley. 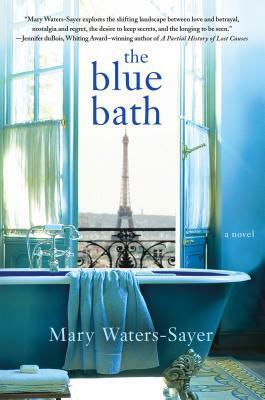 Very enjoyable and complex plot, intriguing characters. 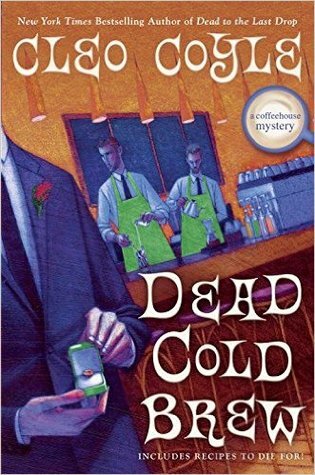 Love the NYC setting of the coffee shop mystery series. 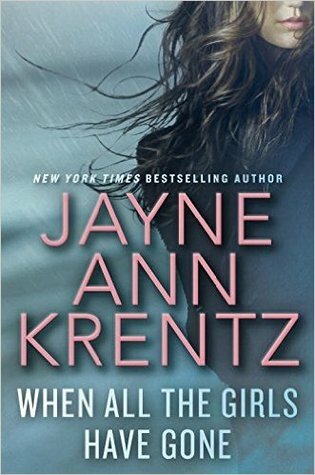 I finished this book while I was recovering from surgery. It was a great comfort during that trying time! A fairly suspenseful story of a woman trying to find her stepsister and solve the murder of her sister's best friend. A book to open at random and savor a few pages at a time. Building suspense from the start, this cozy mystery is next on my reading list. 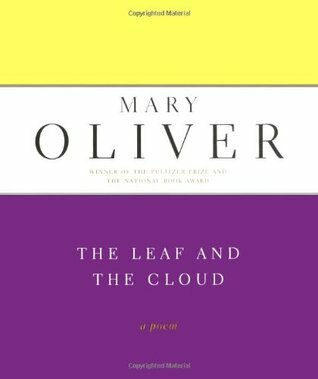 I borrowed several books of poetry from the library written by Mary Oliver, including Dog Songs, The Leaf and the Cloud, and Blue Iris. Oliver tends to write a lot about the beauty of nature - flowers, the seasons, dogs - though her poems are not limited to these. 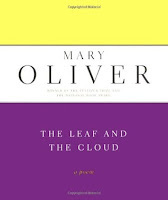 Oliver has won the Pulitzer Prize and the National Book Award. 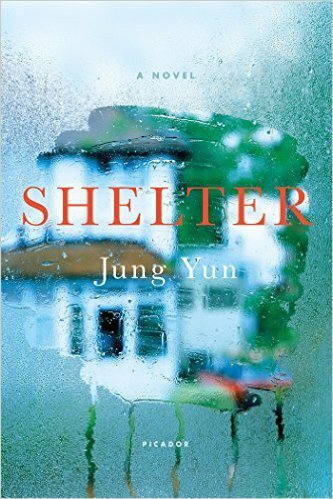 Shelter by Jung Yun, March 15, 2016 by Picador. I have been reading this on and off, not an easy story as there are lots of heartbreak on the part of the parents and a slow realization by their son of his responsibilities. I didn't think I'd want to finish the book, but as I kept reading it pulled me in - the characters, the story, the writing. This is a candid look at some of the lives of the less fortunate local people who live behind the scenes in the Jamaican tourist industry, the ones who serve in the hotels and cater to the tourists, legally or not. It also looks at the island culture of homophobia, prejudice, superstition, and lack of opportunity and education that keep many miserable and hold them back. 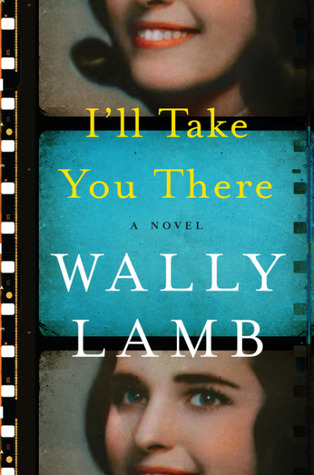 I didn't think I'd want to finish the book, but as I kept reading it pulled me in - the vivid characters, the story, the, at times, poetic writing. This is a candid look at some of the lives of the less fortunate local people who live behind the scenes in the Jamaican tourist industry, the ones who serve in the hotels and cater to the tourists, legally or not. It also looks at the island culture of homophobia, superstition, and lack of opportunity and education that keep many miserable and hold them back. You won't look at the local people the same way the next time you vacation in paradise! Written by a Jamaican-American who knows the island, the dialect, and its life rhythms. I recommend the book for all readers interested in the Caribbean. Today's book I got yesterday from the library after seeing it by chance. I'm really enjoying it, a book set in Jamaica, written by a Jamaican-American writer and teacher now living in Brooklyn. 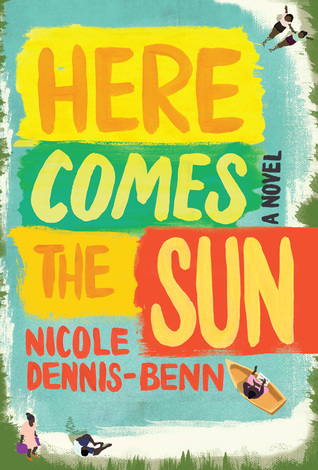 "Capturing the distinct rhythms of Jamaican life and dialect..." Margot works at a hotel in Montego Bay to support her mother Delores and her younger sister Thandi, whom she wants to further her education to lift herself out of relative poverty. Margot herself is a clandestine member of the gay community and will probably have to leave the homophobic island culture at some time. As I read along, I'm waiting to see if this happens. The long hours Margot works at the hotel are never documented. Her real work is not in answering the telephones that ring off the hook, or writing up delinquent housekeepers for sleeping on the beds and watching TV when they're supposed to be cleaning. Her real work is after hours when everyone had bid their goodbyes and piled up in the white Corollas --robot taxis -- at the massive gate of the resort, which will take them home to their shabby neighborhoods, away from the fantasy they help create about a country where they are as important as washed-up seaweed. I read Jamaica Inn years ago and am rereading a 2015 reprint of this mystery/romance about smugglers in 1820 Cornwall, England. It's just as intriguing as I remember though I did notice now that one of the characters seems much more modern than the others in his action and speech. 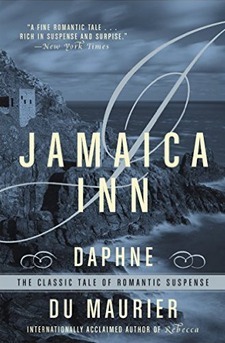 Jamaica Inn by Daphne Du Maurier, republished September 1, 2015 by William Morrow Paperbacks. 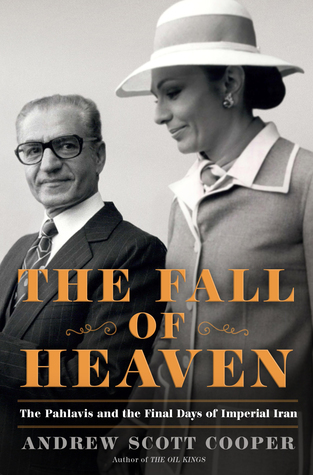 The Fall of Heaven: The Pahlavis and the Final Days of Imperial Iran by Andrew Scott Cooper, August 2, 2016, Henry Holt. This one I am reading slowly as it's a history book, very detailed history of the man, his empire, his rule, and his death, yet written in a way that is interesting and easy to read. I see it as a tragedy of sorts. A galley of a new book, the first in a few weeks, arrived. 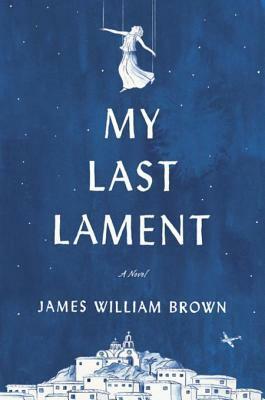 My Last Lament by James William Brown is described as "a poignant and evocative novel of one Greek woman's story of her own and her nation's epic struggle in the aftermath of World War II." It's written in the first person, which I don't normally like, but the story does look intriguing. It highlights the Greek folk art of lamenting, its history, and the people who serve as "lamenters" and is an "eulogy to a way of life." 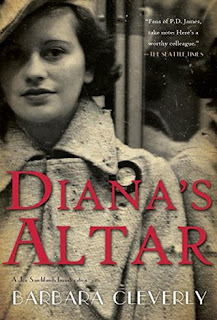 I am looking forward to it, thanks to Berkley Books. It is to be released March 2017. How was your Thanksgiving holidays? I ate at a relative's house and avoided having political disagreements. I bought the ebook, Domestic Violets by Matthew Norman, after a recommendation from Lisa of Southern Girl Reads. If I like it, I'll try his new book, We're All Damaged. 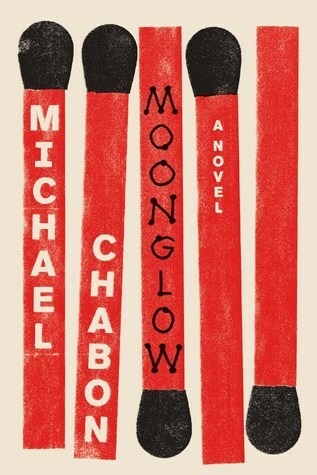 It's been a while since I've read a novel by a male author who wasn't a mystery writer. 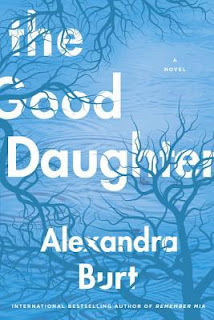 My current read is The Good Daughter by Alexandra Burt, quite suspenseful so far. A couple of books I started enthusiastically but left after reaching the middle, as I thought I could predict the direction they were headed. The books were more plot driven so the character didn't carry me through to the end. 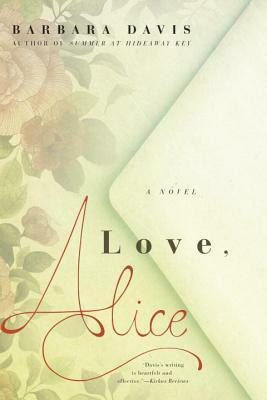 These include The Wives of Henry Oades by Johanna Moran and Love, Alice by Barbara Davis, both of which I still recommend for the plots, intriguing stories. 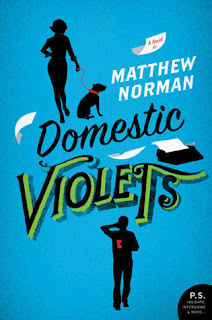 There are other Kindle books than Domestic Violets that I have recently bought. I haven't read many, mainly because I prefer paper books, of which the library has a ready supply. It snowed and sleet-ed and rained yesterday. Who knows what today will bring? But it's reading weather for sure. .... Arranged two inches apart like cookie dough on a sheet pan is a carpet of cricket carcasses. 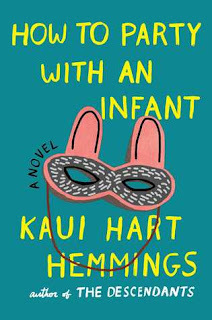 "A quirky single mom in San Francisco tiptoes through the minefields of the "Mommy Wars" and manages to find friendship and love." Ellie, a wonderful mistake, is two and a half years old. This is my current read. What's yours? I have decided to stop watching too much political news so I don't find myself rolling my eyes and generally acting like a teen. To control myself, I will stay with reading good books and watching Christmas movies on TV. Here are two new arrivals I'm reading right now: contemporary fiction and a mystery. 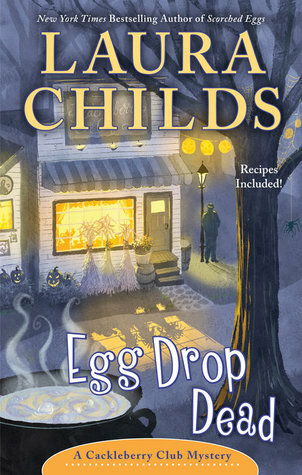 Suzanne, Petra, and Toni—co-owners of the Cackleberry Club Café—track down the culprit in another whodunit. These covers and titles caught my eye! I hope they are as good to read! Notice they are both food related! The Good, the Bad, and the Guacamole by Rebecca Adler, a Taste of Texas Mystery, November 1, 2016. 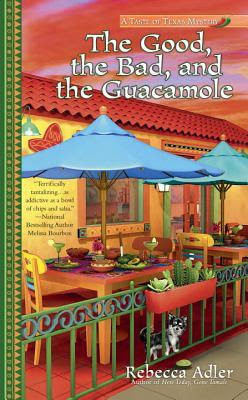 Tex-Mex waitress and part-time reporter Josie Callahan and her chihuahua Lenny solve the mystery of the country singer Jeff, found face down in a bowl of guacamole. 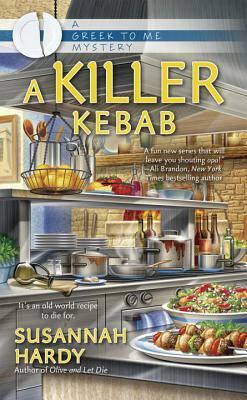 A Killer Kebab: A Greek to Me Mystery by Susannah Hardy, November 1, 2016. Georgie Nikolopatos looks forward to fixing up her Greek restaurant and historic landmark—until her renovation plans hit a fatal snag. 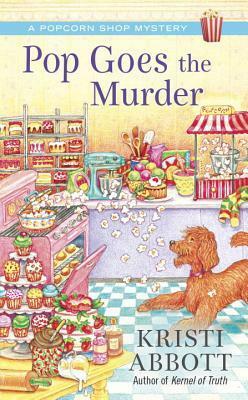 In other words, she finds a body and has to solve the murder! Recipes are included in both these books! Yum! It's been a while since I've featured cozies. Here a few with bookish themes. 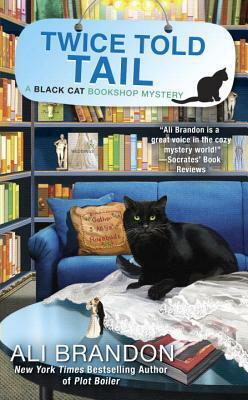 Twice Told Tail: A Black Cat Bookshop Mystery by Ali Brandon, November 1, 2016. 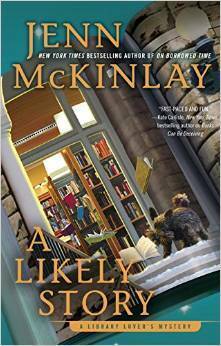 A Likely Story: A Library Lover's Mystery by Jenn McKinlay, November 3, 2016. I finished The Blue Bath by Mary Waters-Sayer, May 3, 2016, St. Martin's Press and was torn between giving it a 4 or a 5. 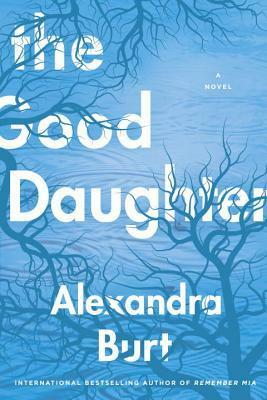 I wasn't very sympathetic to the protagonist toward the end but could understand the conflicts she had, having to choose between her young son's future and her sentimental and demanding former artist lover. 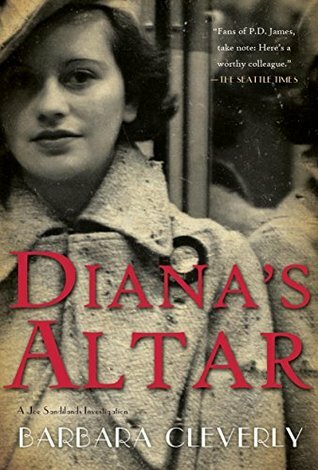 Diana's Altar by Barbara Cleverly, an Inspector Joe Sandilands, Scotland Yard, mystery, well written with interesting plots. I hope I'll like this one as well as many of her former ones. The book: Doctor Adelaide Hartest bears witness to the final moments of a dying stranger. The situation becomes very complex, as Scotland Yard is soon to find out. 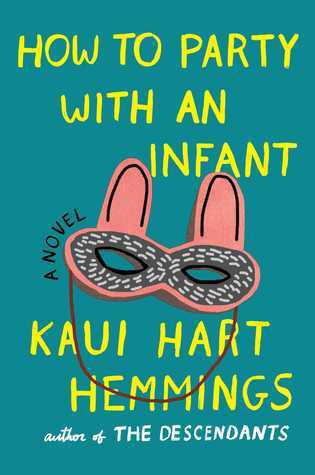 Moving between the London art world and the days of a love affair in a dusty Paris studio, life and art bleed together for now married Kat Lind and her former artist lover, David. Jorie spoke French to anyone who was not immediately identifiable as English. 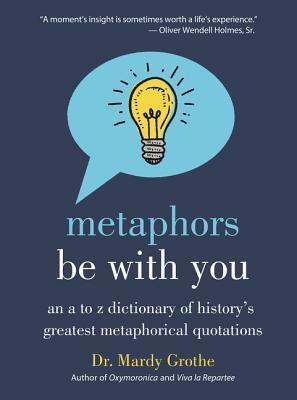 Comments: Half-way through this library book and really liking it so far. 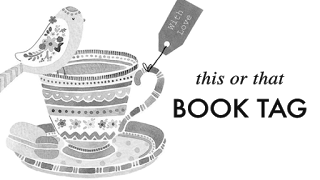 Thanks to Pat from Posting For Now and Suko at Suko's Notebook for tagging me in the This or That Book Tag, and to Ayunda from Tea & Paperbacks, the creator of this book tag. Female, for the most part. Both! Bring on the Snickers and the chips! Trilogies, though I have read few. Bookstores for new books. Library for older books, though I sometimes am lucky and find brand new releases. Both, depending on my mood. I prefer colorful and attractive covers. Both, though I tend to prefer character driven plots, psychologically complex individuals. If I haven't tagged you but you would like to participate, please do join in! Books from my shelves, revisited. 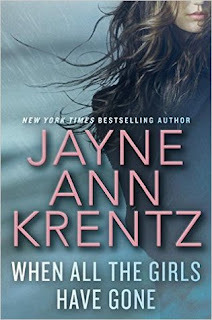 I featured this book on a Waiting on Wednesday post last year and have pulled it to be read this winter! The Herington girls - Maggie, Jess, and Virgie - are together again, with their husbands and kids, for another summer in the family’s old Cape Cod house. Any older books from your shelves you are currently reading/hoping to read? 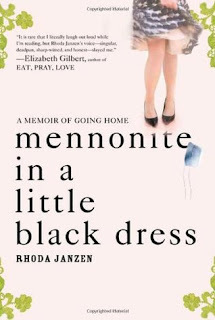 Mennonite in a Little Black Dress: A Memoir of Going Home by Rhoda Janzen, October 13, 2009, Penguin. 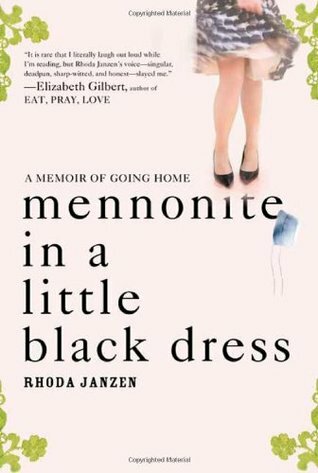 The year I turned forty-three was the year I realized I should never have taken my Mennonite genes for granted. My folks insisted that we study and travel abroad. They have done extensive globetrotting except Antartica, which is probably on their list. Moonglow by Michael Chabon, November 22, 2016, Harper. I'll Take You There by Wally Lamb, November 22, 2016, Harper. 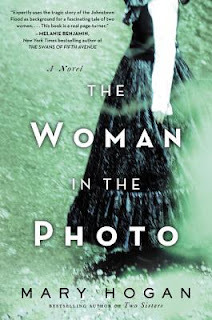 I finished reading and reviewed The Woman in the Photo by Mary Hogan, a novel that moves from the present to the past and recounts the massive flooding of a town in Pennsylvania in 1889. 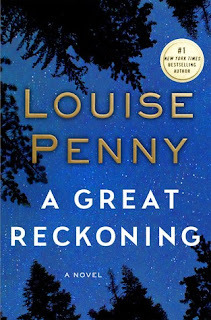 I've also finished A Great Reckoning by Louise Penny, another five star novel. My current read is going slowly because of other things I have to do. My reading has slowed down quite a bit. Murder in the Secret Garden by Ellery Adams. I really like a lot of things about it - the themes of medieval herbs, healing gardens and their counterparts - poisonous plants , the mystery plot, and the setting. The Woman in the Photo, a novel published June 14, 2016, begins on a Memorial Day in present time and flashes back to Memorial Day in 1889. Synopsis: A modern day adoptee tries to find her birth parents and finds only a picture of her 19th century ancestress, the woman in the photo, which she uses to try to trace her family. The opening paragraphs foreshadow the terrible flood that is to wash away the town of Johnstown, Penn. in the as yet unknown future. My thoughts: The disastrous flooding of Johnstown in 1889 is brought to light with harrowing detail in this historical/modern novel. The story of the flood is told by Elizabeth, a young woman who escaped but took part in helping the victims and survivors. The modern story is told by an adopted woman, a biological descendant of Elizabeth, who researches the flood to find her roots. The novel was intriguing and so detailed, I felt the disaster happening all around me. The characters are believable and engrossing in their responses to their situations. I recommend the book. "Elizabeth, please!" Mother looks away from the train window long enough to eye me sharply. "Why do you test me?" I frown as she grips the gloves in her lap and returns her gaze to the branches flickering past. It's Memorial Day. Yet the weather matches my mood: stormy. It rained all morning. More is on the way. Thanks to William Morrow for a galley of this book for review. A Great Reckoning, the 12th in the Chief Inspector Armand Gamache mystery series, August 30, 2016, Minotaur. It's intriguing because of the main character and the police force, whose detecting techniques and thinking processes are fascinating to follow. 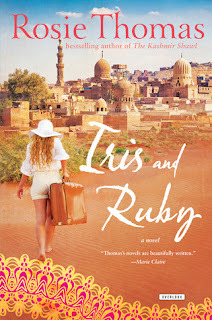 A modern day thriller about a woman searching for her step-sister and helped by a PI.